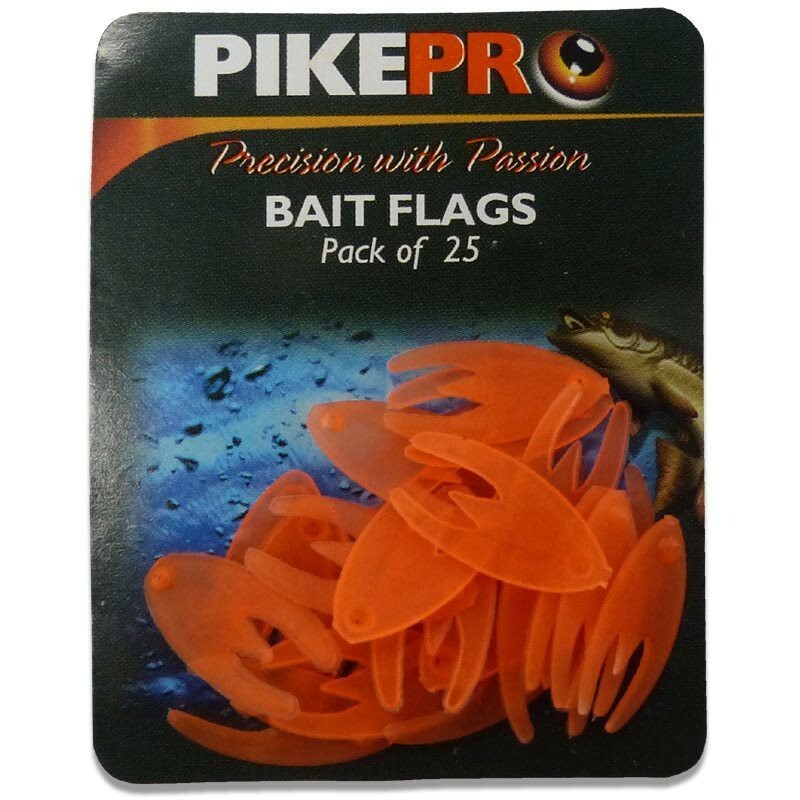 PikePro Bait Flags are a great way to add extra attraction to your live and deadbaits and adding a PikePro Bait Flag provides a focal point for predatory fish to strike! 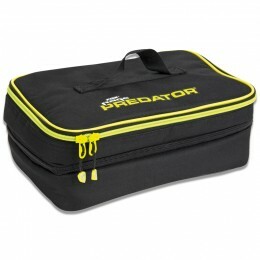 Made from super-soft plastic for ease of use and extra attraction. 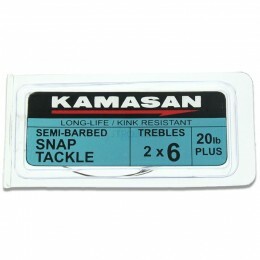 Also useful for holding soft baits, such as sardines in place. 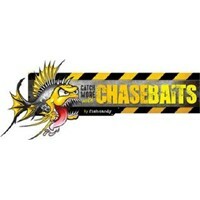 To hold baits in place first hook the treble hook right through the tail of the bait so that the point of the treble is exposed. Next hook on the PikePro Bait Flag so that the bait is fixed between the bend of the hook and the flag. 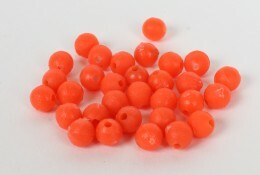 Can also be used to hold lip-hooked baits in place. 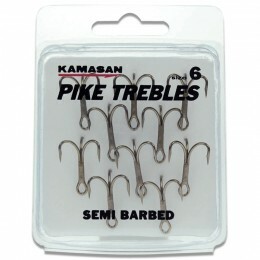 Simply put the hook through the lip of the bait and add a PikePro Bait Flag over the barb of the hook.